Lightning Protection System | Teras Integrasi Sdn. Bhd. Lightning is one of the largest risks for a truck scale owner. 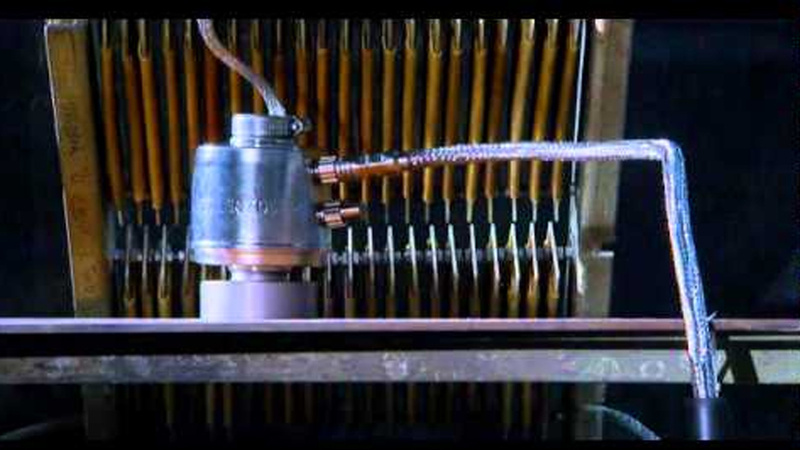 If a scale is damaged by a lightning strike, the cost of repairs can be extensive. This is why lightning protection is an important topic for truck scale system owners and manufacturers. The best way to validate a truck scale’s lightning protection system is at a lightning laboratory. 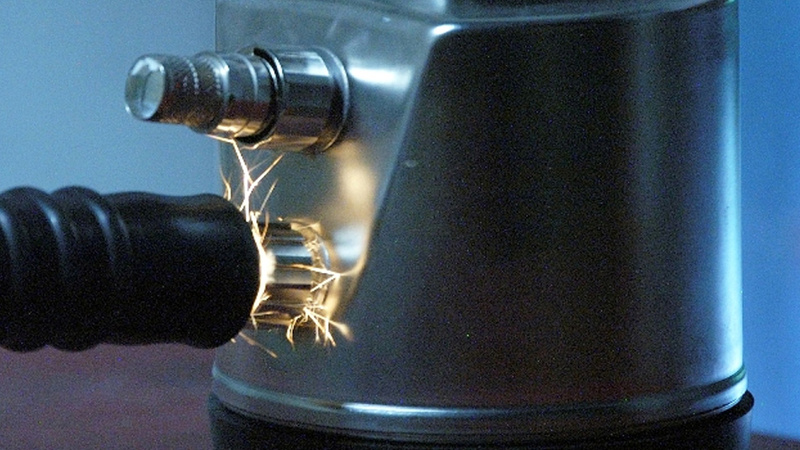 Lightning laboratories are used often to test critical aircraft components by shocking them with the same voltage and amperage levels found in lightning strikes. These laboratories essentially create man-made lightning. 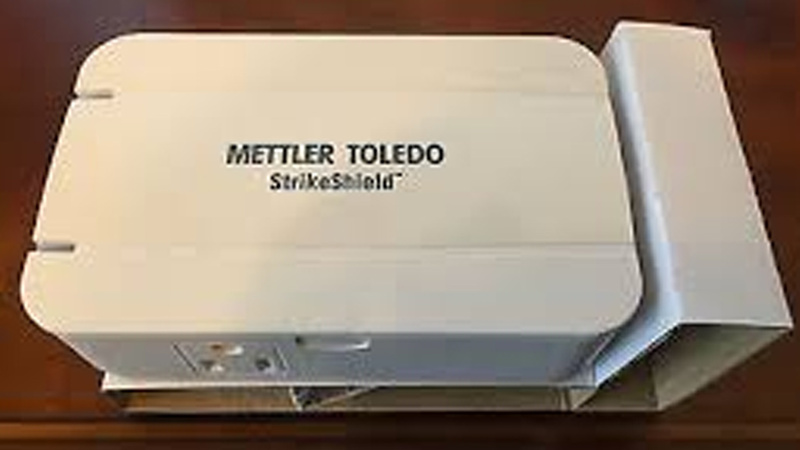 Mettler Toledo StrikeShield lightning protection system keeps your weighing operation up and running even when lightning puts other systems out of commission. It is the main line of defense for an entire truck scale system. All scale components: load cells, cables and terminal are protected against electrical damage, saving owners from costly downtime, repairs and replacements. You can rely on StrikeShield lightning protection to keep your scale operating as no other lightning protection system is as complete or as thoroughly tested. 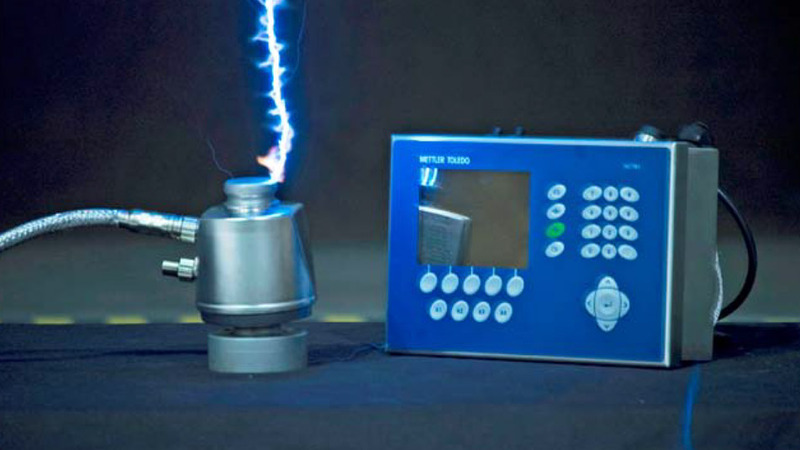 Independent lightning laboratories, Lightning Technologies, Inc. and Elektro Swiss AG, have thoroughly tested the Mettler Toledo StrikeShield lightning protection system. 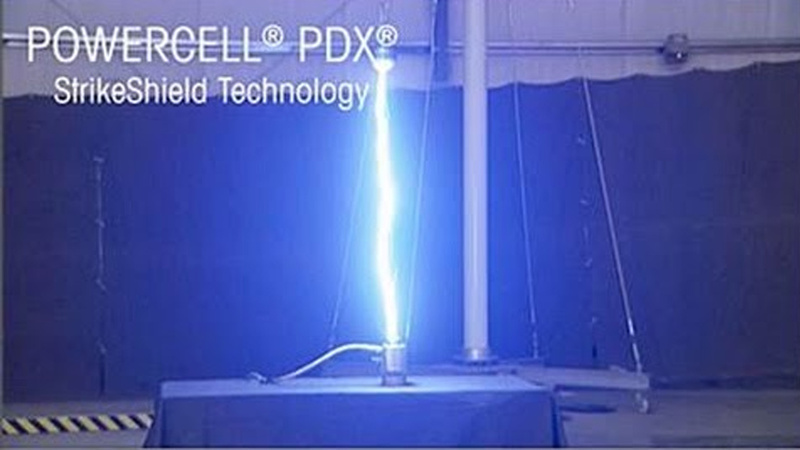 Tests using POWERCELL PDX load cells have demonstrated the system’s ability to survive lightning strikes of up to 80,000 amperes, which is more than twice the strength of the average lightning strike (30,000 amperes). The use of the POWERCELL PDX meets the toughest standards for protection against lightning (International Electrotechnical Commission IEC 62305-1). 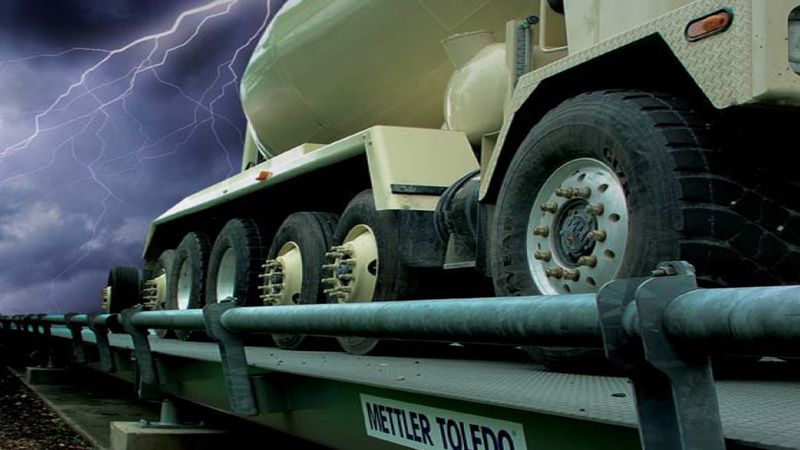 The Mettler Toledo StrikeShield lightning protection system deploys surge protectors and a single-point ground to further prevent electrical damage, guarding your entire truck scale system from lightning strike and keeping your scale operating.